How Are Subluxations Corrected by a Chiropractor? Another way of asking this question is; how can a chiropractor help or better yet eliminate your low back pain or other musculoskeletal pain? Doctors of chiropractic learn a number of different techniques and procedures to correct vertebral subluxations. Most of these methodologies involve the application of a spinal adjustment to the involved vertebrae. 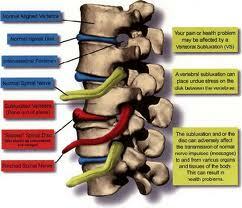 These spinal adjustments involve a quick, but gentle corrective force into the subluxated spinal vertebrae. The adjustment can be delivered by hand or via adjusting instruments called an “activator” or an “arthrostim”. An activator is a hand held device that delivers a small and gentle amount of mechanical thrust to a desired location. Activators are very popular and widely used by chiropractors. Activator chiropractic adjustments are very effective and are a very popular alternative to traditional chiropractic adjustments because they are less invasive. In order for complete normalization to occur, subluxations generally require multiple treatments or “adjustments” just as straightening teeth would necessitate multiple appointments over time. Correcting malfunctioning and misaligned vertebrae would allow time for the tissues to accept the new position as “normal”. 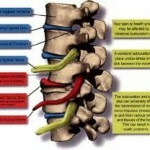 How Can You Tell If You Have A Vertebral Subluxation? Even if an individual has no pain or any other discomfort, it still does not necessarily mean that he/she is “subluxation-free” as pain alone is a poor indicator of a disease process. Subluxations like cavities can cause a significant amount of damage before pain is actually perceived. Chiropractors therefore like dentists promote preventative care and maintenance care. 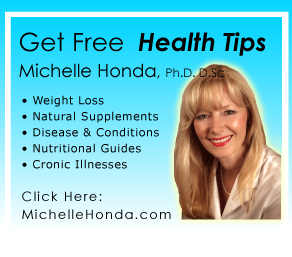 Good spinal health is very important to living a pain free lifestyle!